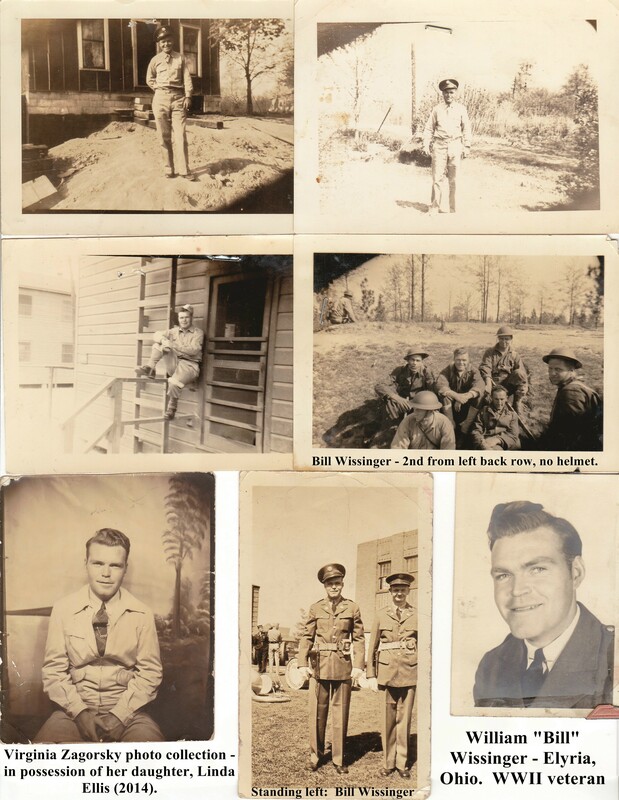 Photographs from My Mother’s Collection | "Limesstones"
William “Bill” Wissinger of Elyria, Ohio. He was a WWII veteran. 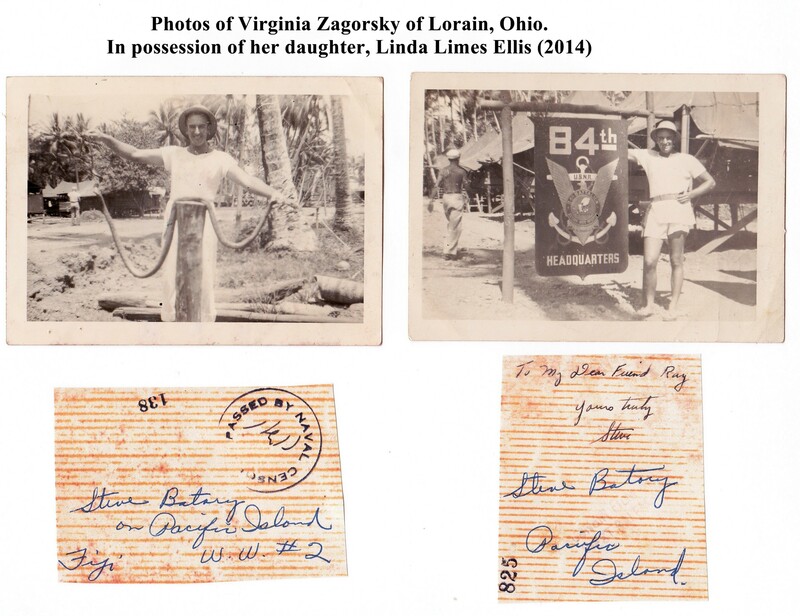 He listed an address of 1701 Lorain Blvd, Elyria, Ohio on one of the photograhs. He is buried at St. Mary’s Catholic Cemetery in Elyria, Ohio. 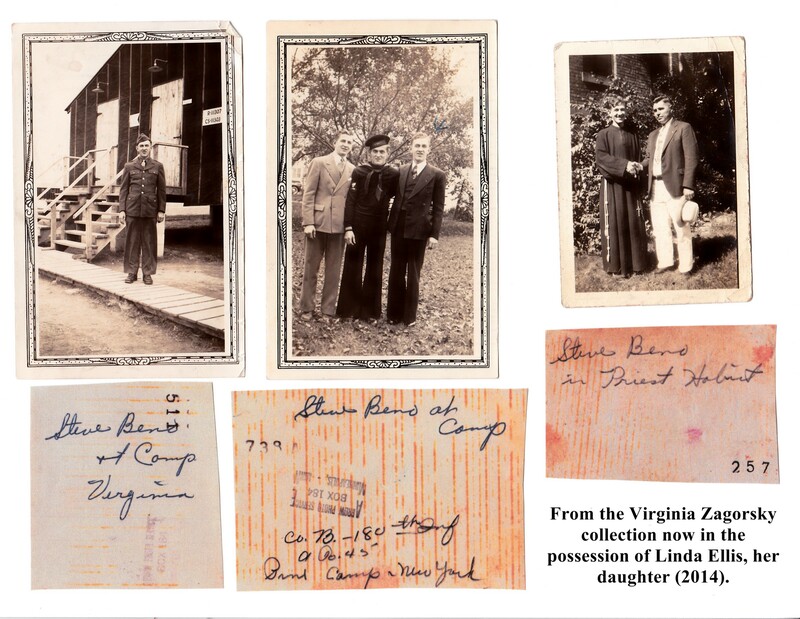 The only writing on the reverse side of this photograph is “Mr. and Mrs. Jankowski”. 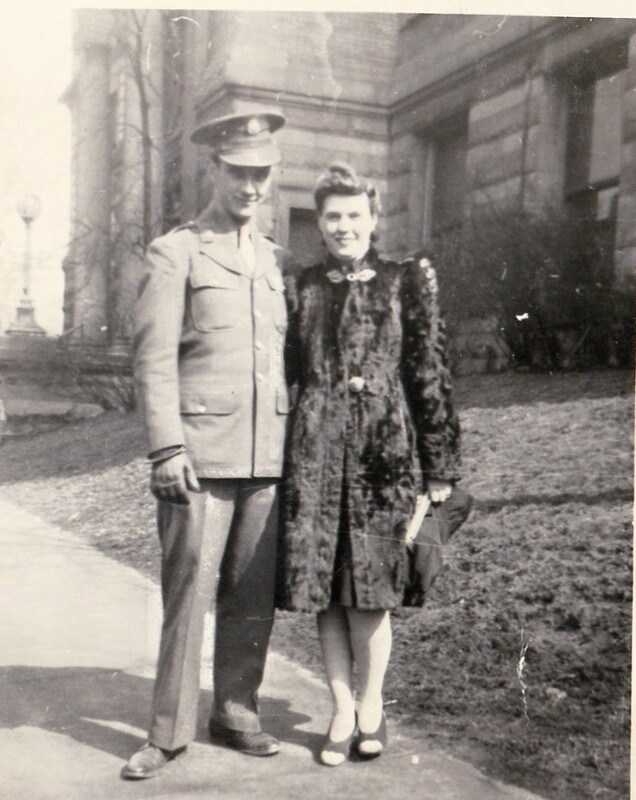 It appears to have been taken during WWII. I am not sure which of the two gentleman in the left-hand picture is Floyd Kerley. 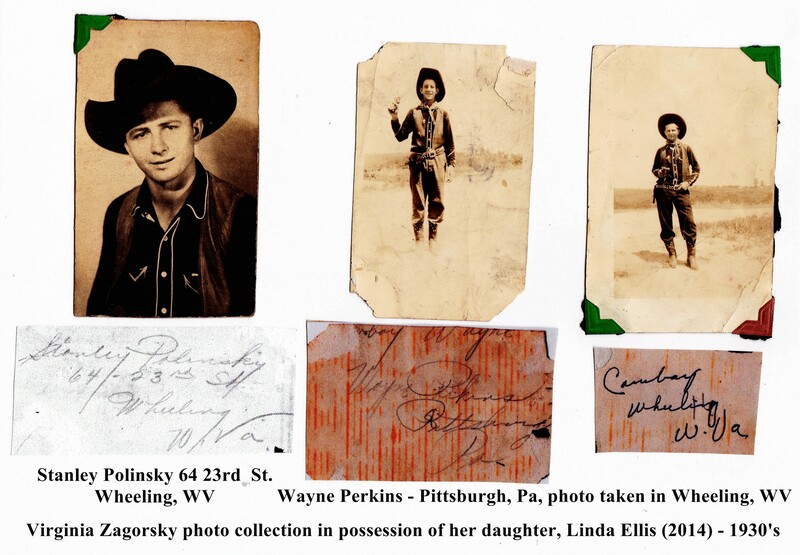 The middle photograph is of Al Staveski with an unknown girl. The photograph far right is of Frankie Stavrow (or possibly Starrow). How did you find the picture of Floyd Kerley? Do you know anything about him? I have been searching for information for years. Thank you. Hi. 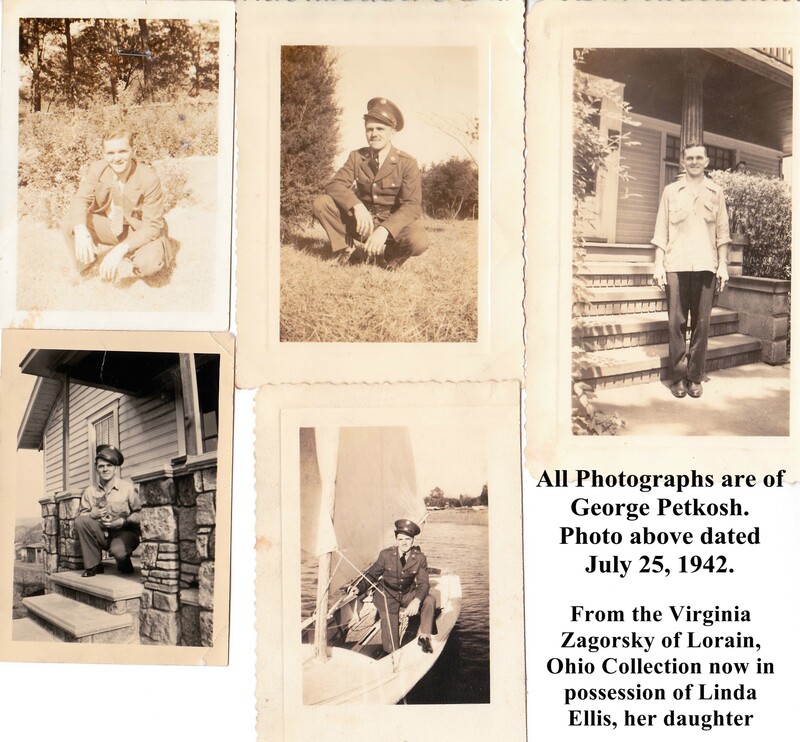 Do you know which of the two men in the photograph is Floyd Kerley? It would help identify him in the photo. 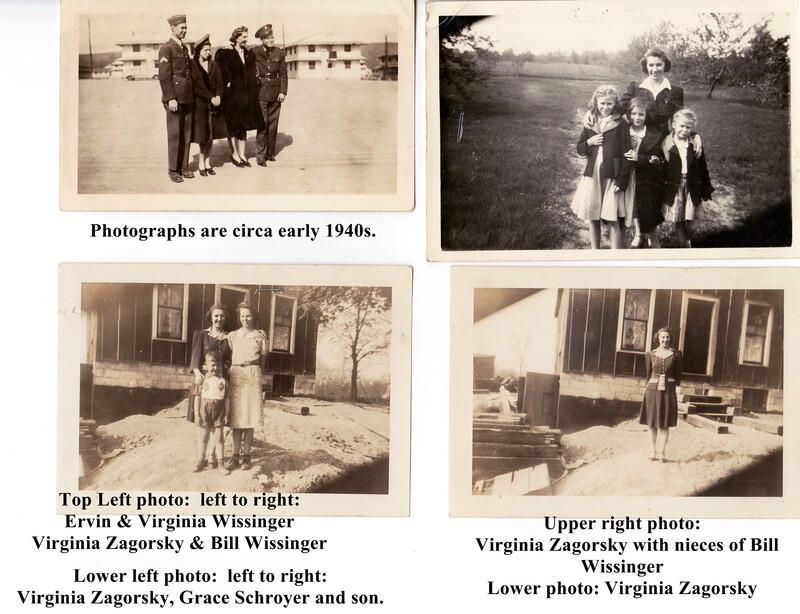 These are all very old photographs that my mother, Virginia Zagorsky had. 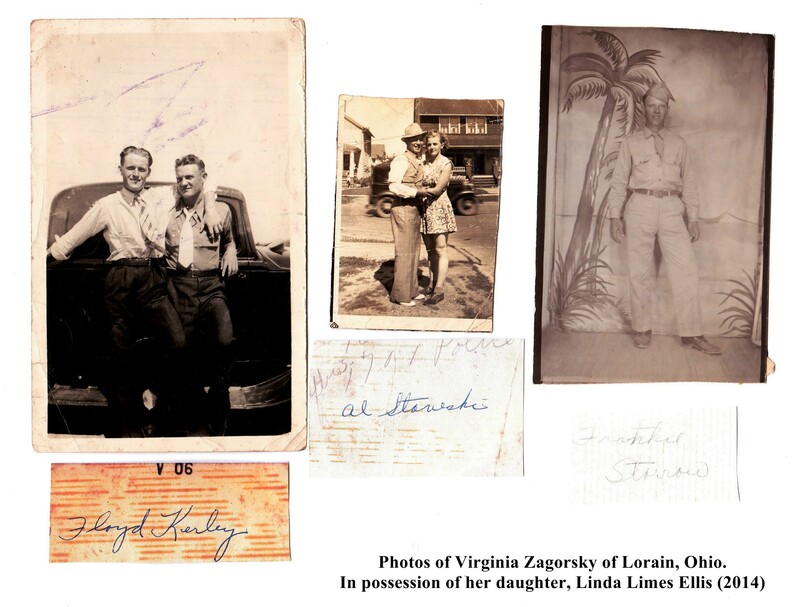 My mother lived in both Lorain, Ohio and Wheeling, WV. 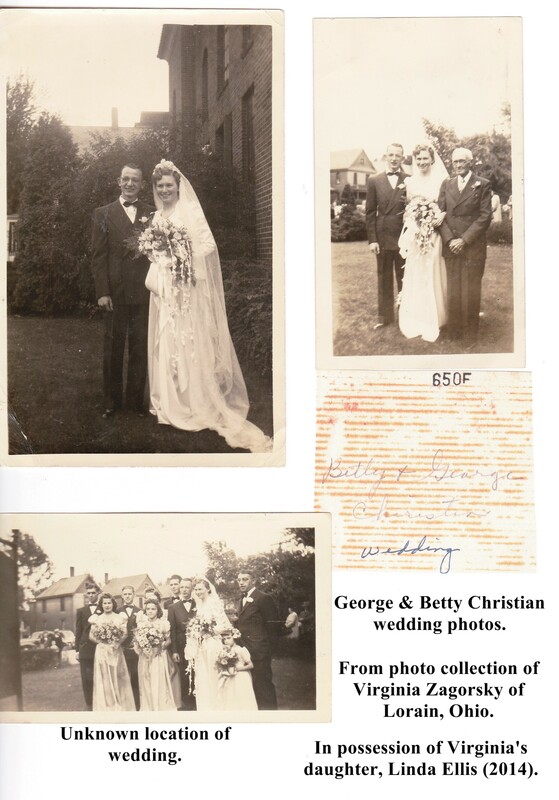 I don’t know anything about Floyd Kerley except that his name is written on the back of the photograph. Thank you for the update and your fast response. I know that Floyd lived in Lorain, OH. At least it’s another piece to the puzzle. And, no, unfortunately, I have no idea what he looked like. My father was adopted, and Floyd Kerley was listed as his father on his birth certificate. Other than some census data, I don’t have much to go on. Did you check on Familysearch.org? There may be more records there. My mother is deceased and so are her siblings. I imagine he was just a friend of the family; my mother had six brothers.